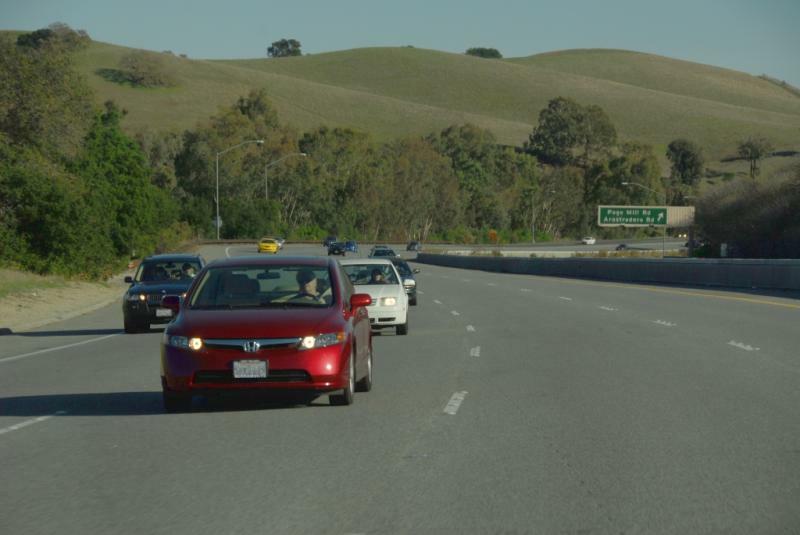 The energy is free to the driver, but it isn’t the quickest stop: a full charge takes around an hour to complete. Jay Stender of Forward Sheridan, an economic development group, says the extra time to kill could bring business into the local economy. "Because if you’ve got your Tesla and you stop, well there’s a hotel, there’s a restaurant, there’s a coffee shop, you can begin to see the community So it’s really a great opportunity," Stender says. There’s no word yet on when exactly the project will break ground. 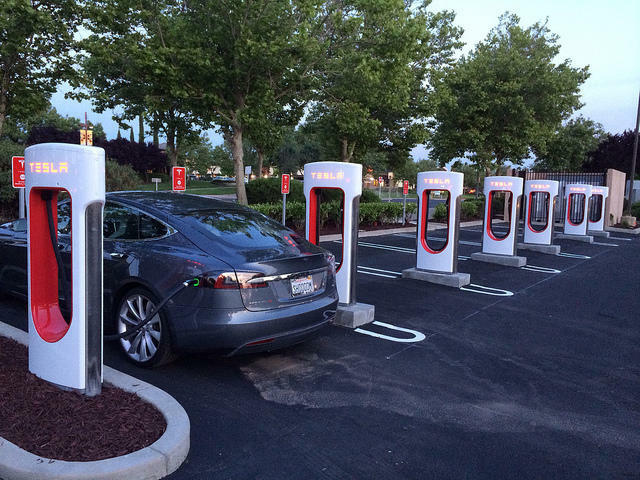 So far there are 445 Supercharger Stations across the United States and Canada. Here’s the story of how a museum nearly closed but instead reinvented itself with a brand new building and a major American Indian art collection. 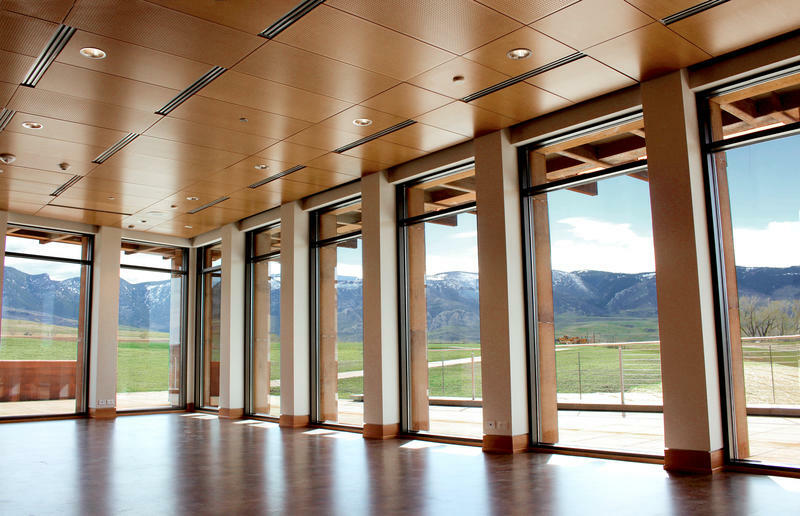 The new incarnation of the Brinton Museum in Big Horn opens to the public on Monday, June 15.